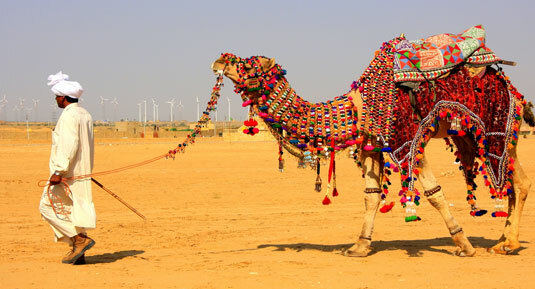 Rajasthan has an extremely colourful culture and rich history that is reflected in its numerous palaces, forts and temples that are present all over the state. 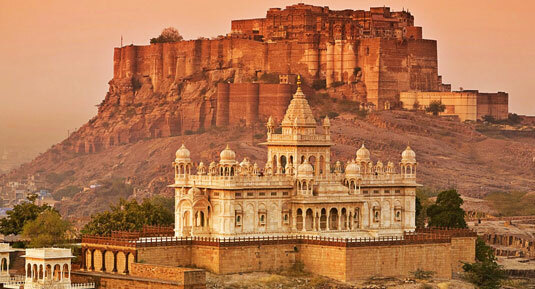 Book Rajasthan Forts & Palaces Tour. 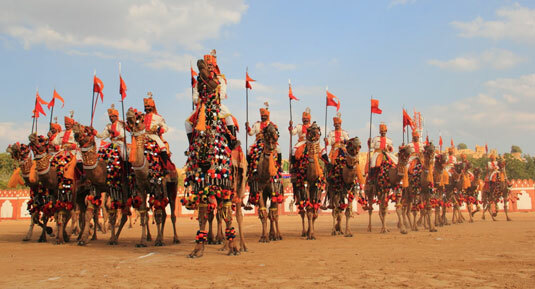 Thousands of tourists from different corners of the world come to Rajasthan each year to witness the exquisite palaces and marvellous architecture of the palaces, forts and temples that are spread all over the state of Rajasthan. During your visit to the desert state, you can observe the wildlife of Rajasthan in the various wildlife sanctuaries like Ranthambore, Sariska and Bharatpur known as Ghana Bird Sanctuary. 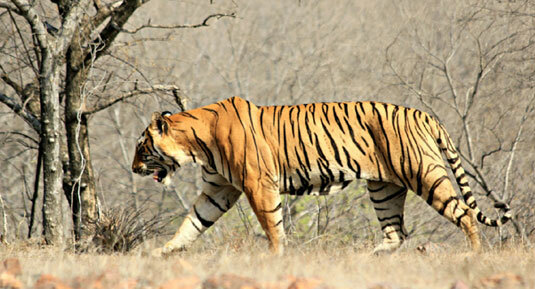 Book Rajasthan Wildlife Tour. 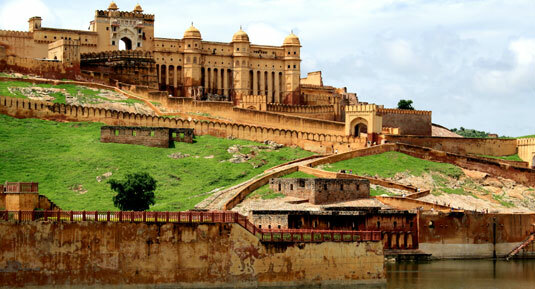 The intricate temples of Rajasthan and the numerous palaces and forts located in Jaipur, Udaipur, Jodhpur, Jaisalmer are also included in the package. 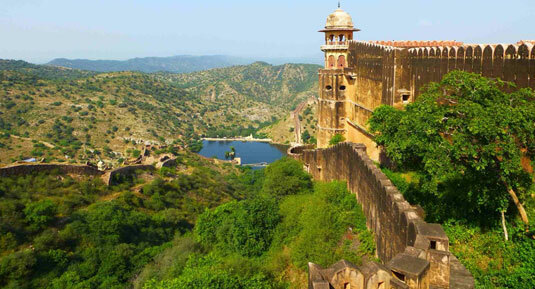 Here you can visit the Second Largest wall of the world in Kumbalgarh Fort. 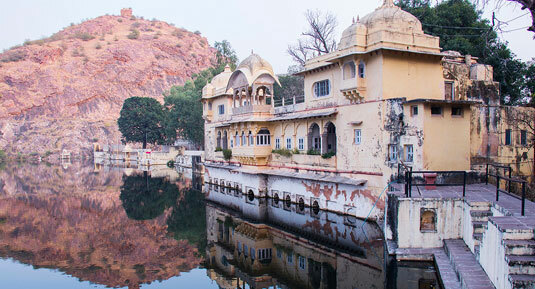 Furthermore, Tourists will also explore the colourful town of Pushkar. 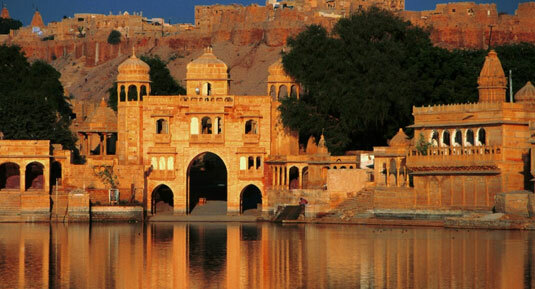 Book Golden Triangle Tour with Pushkar. 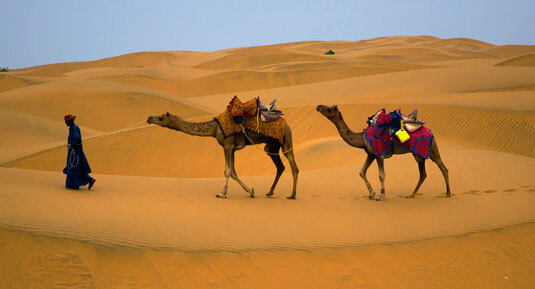 The Rajasthan Tour Packages will allow you to take a peek into Rajasthan’s rich history, colourful culture and the marvellous architecture of its monuments. 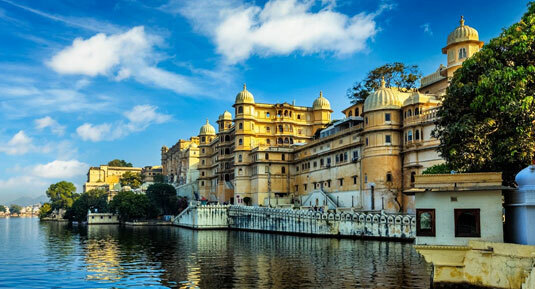 You will find yourself lost in the beautiful past of Rajasthan that is reflected in the walls and sculptures of the monuments present in these cities with the help of Rajasthan Travel Guide. 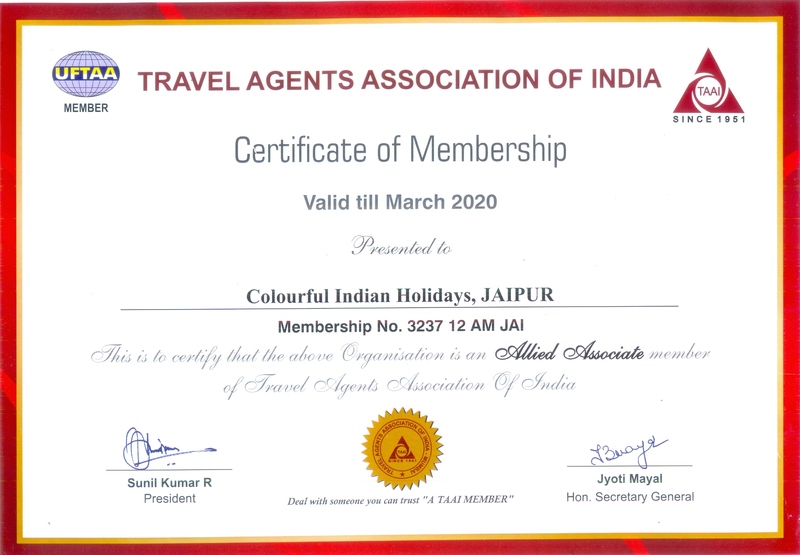 The team of Colourful Indian Holidays – India Tour Operator that provide budget India tour packages, wants you to spend an unforgettable holiday in Rajasthan. 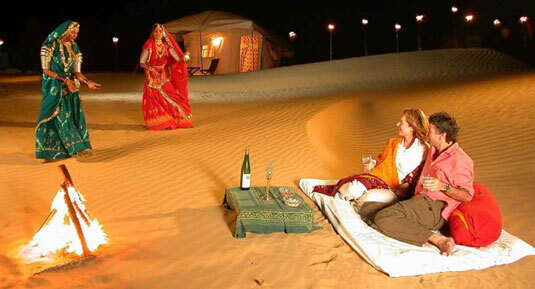 You can go through the several Rajasthan Tour Packages that we offer. If you have any questions related to these packages you can call us anytime and we will answer your queries. Delhi / Agra / Fatehpur Sikri / Jaipur / Pushkar / Jodhpur / Jaisalmer / Bikaner / Mandawa / Delhi. 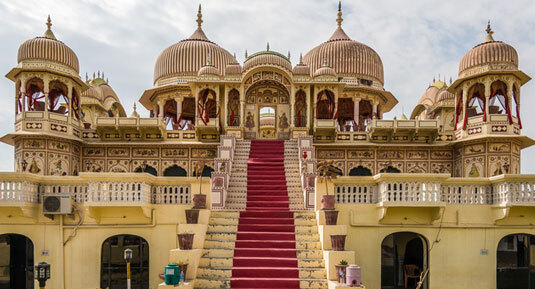 Delhi / Agra / Fatehpur Sikri / Jaipur / Chittor / Udaipur / Ranakpur / Jodhpur / Bikaner / Mandawa / Delhi. 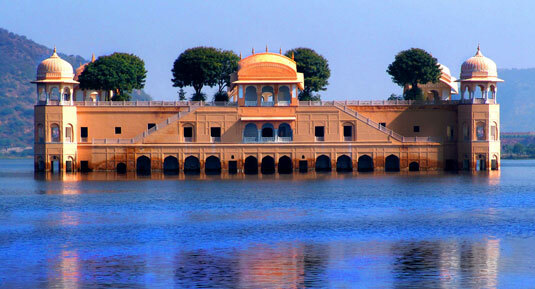 Delhi – Agra – Fatehpur Sikri – Abhaneri - Jaipur – Pushkar – Udaipur – Jodhpur – Jaisalmer – Bikaner – Mandawa – Delhi. Delhi - Agra - Abhaneri - Jaipur - Pushkar - Udaipur - Delhi. 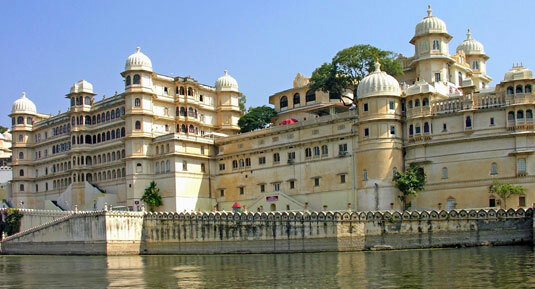 Delhi - Agra - Jaipur - Bundi - Kota - Bijaypur - Chittorgarh - Udaipur - Delhi. 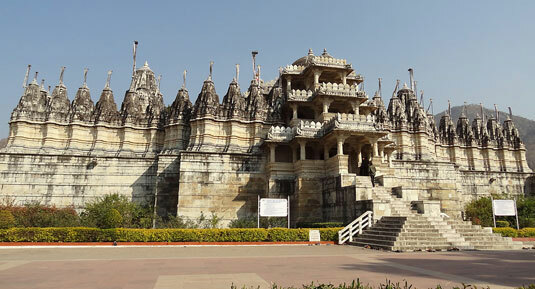 Delhi - Agra - Fatehpur Sikri - Jaipur - Bundi - Pushkar - Jojawar - Ranakpur - Udaipur - Mumbai - Aurangabad - Mumbai. 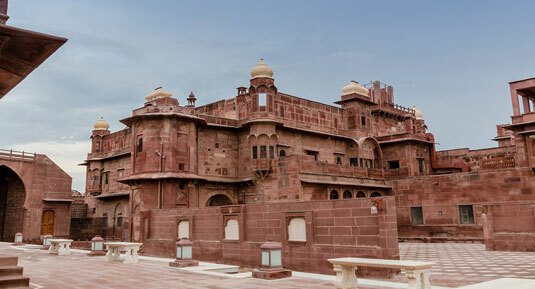 Delhi - Agra - Fatehpur Sikri - Abhaneri - Pushkar - Mandawa - Delhi. 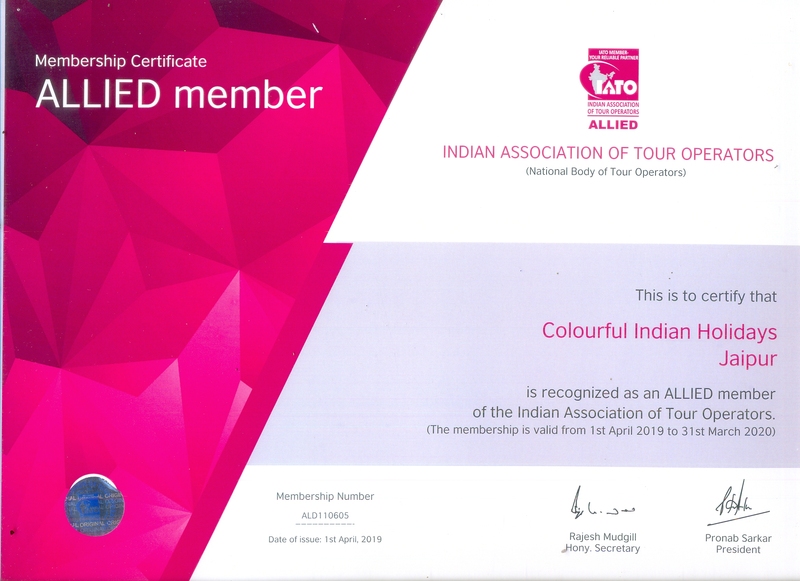 Delhi - Agra - Fatehpur Sikri - Abhaneri - Jaipur - Mandawa. 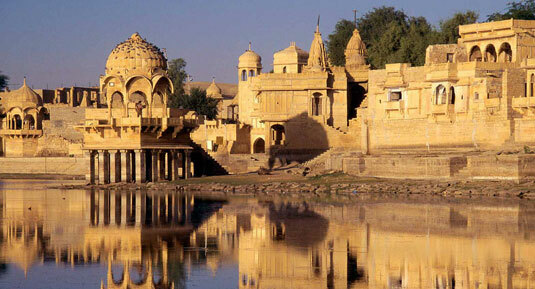 Jaipur – Mandawa - Bikaner – Jaisalmer - Jodhpur – Udaipur. Jaipur - Bikaner - Jaisalmer - Jodhpur - Kumbalgarh - Udaipur. 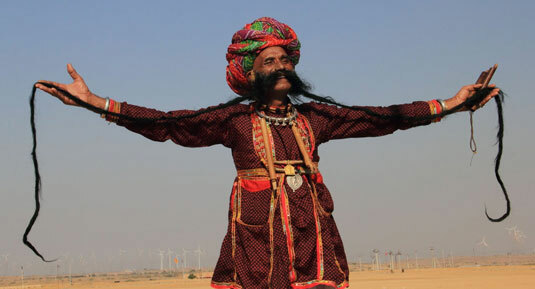 Jaipur - Bikaner - Jaisalmer - Jodhpur - Udaipur. Jaipur – Jodhpur - Jodhpur – Udaipur. 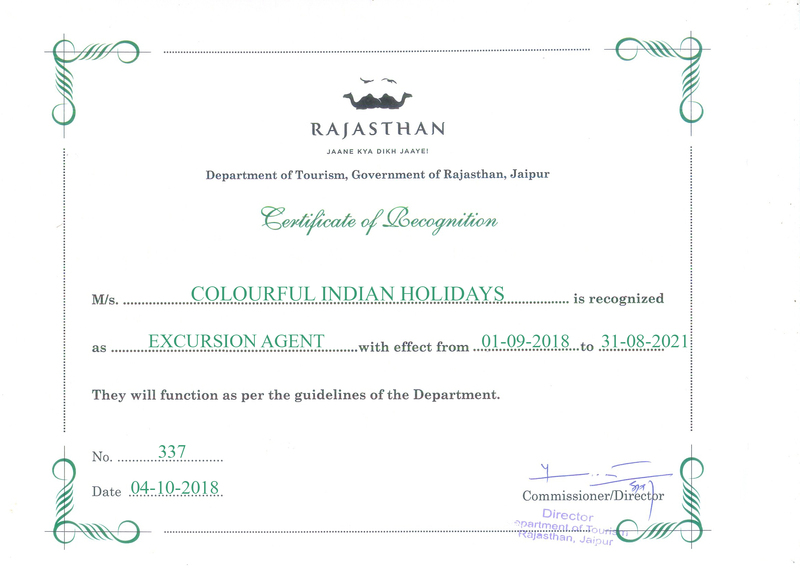 Ahmedabad - Jodhpur - Jaisalmer - Bikaner - Jaipur - Ranthambhore - Bharatpur - Jaipur. 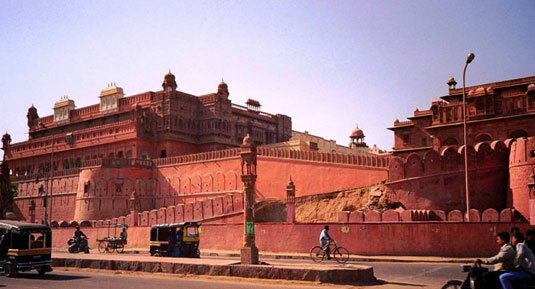 Delhi – Agra - Jaipur – Mandawa - Bikaner - Jaisalmer - Jodhpur - Udaipur - Mumbai.